MIAMI - You may be rich and not even know it. So start, uh... knowing! 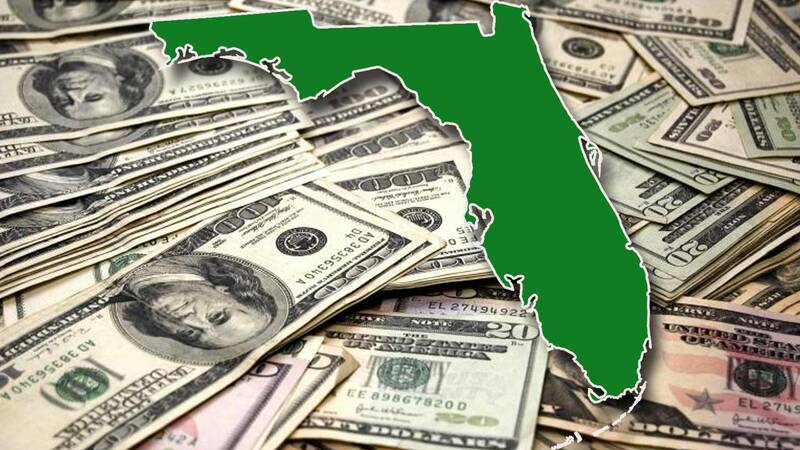 Florida's Chief Financial Officer announced that there is over $655 million in unclaimed property in Miami-Dade and Broward Counties alone, and he wants residents to claim it all. "...it’s my top priority to do everything possible to return every dollar back to rightful owners." said Florida CFO Jimmy Patronis. According to Patronis, one of every five Floridians has unclaimed property or money. To claim your property and possible "riches," simply CLICK HERE to head to fltreasurehunt.gov and enter your information to see if your name appears. If your name pops up, follow the instructions to claim your property.